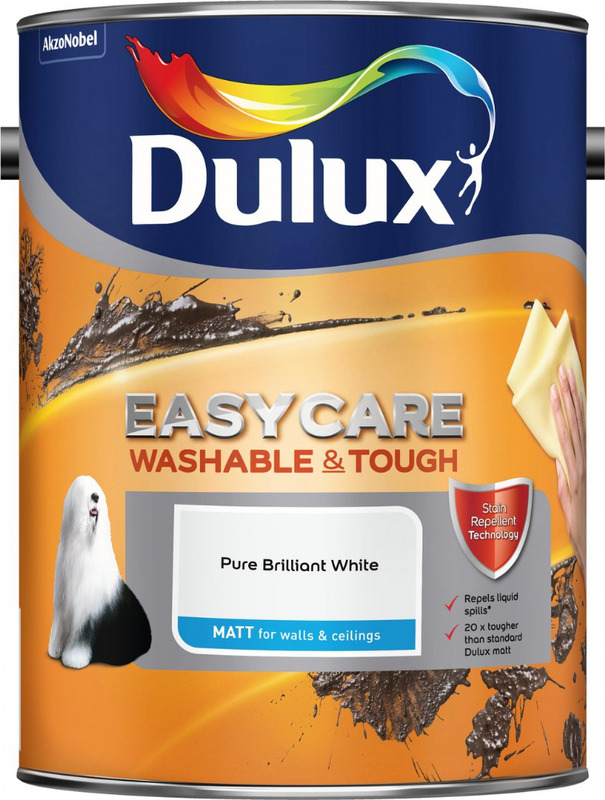 Dulux Easycare Washable and Tough Matt is an exceptionally tough paint. Its Diamond Tough formulation is 20x tougher than standard Dulux Matt, and washable without the colour fading, so your home stays looking great for longer. 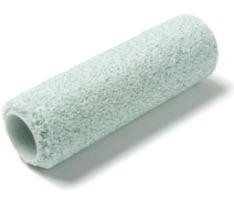 A durable and washable finish making it really easy to remove stubborn, troublesome marks. Colours: Ready Mixed. Please choose your colour from menu provided above. For other sizes and wider choice of colours please see related products. 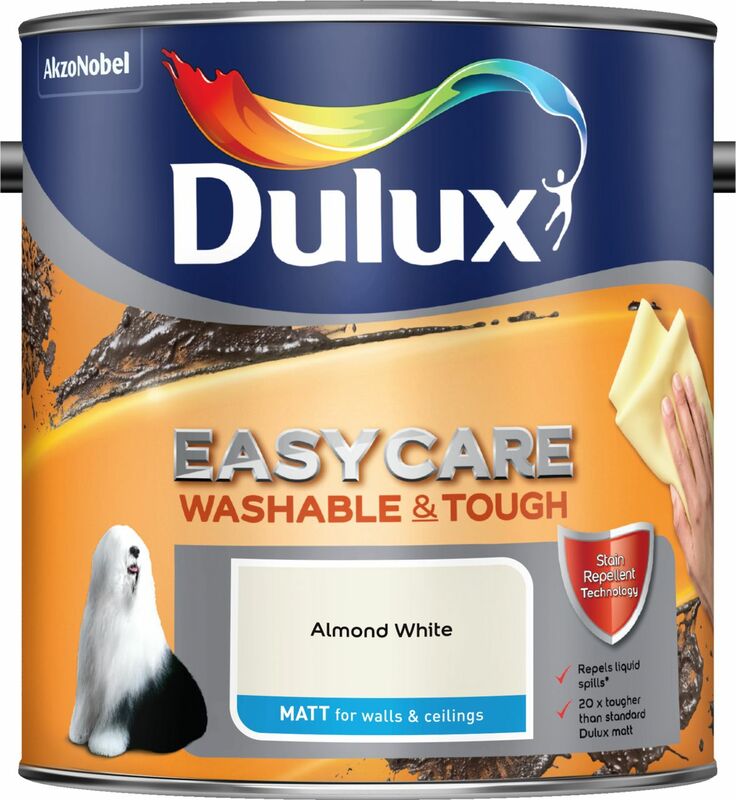 This product is available in any of the Dulux Colours as Custom Mixed Colour ( related products). Colours: Ready Mixed. Please choose your colour from menu provided. 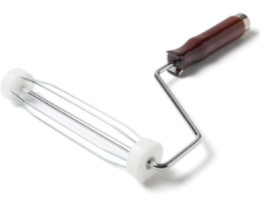 For other sizes and wider choice of colours including Brilliant White please see related products. 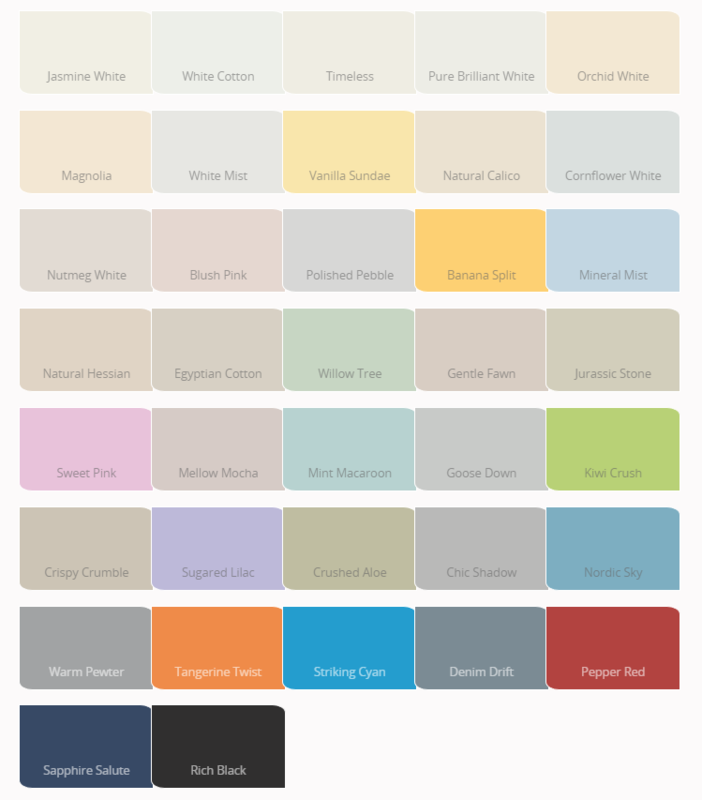 Dulux Easycare colours are now available to view on the Dulux Visualizer app, so you can picture your Dulux Easycare colour in your home before you paint it. For best result apply 2 coats. 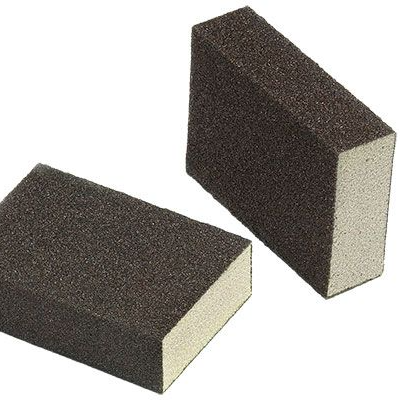 When preparing the surface remove loose or flaking material. Make sure the surface is clean (no dirt or grease) and dry. 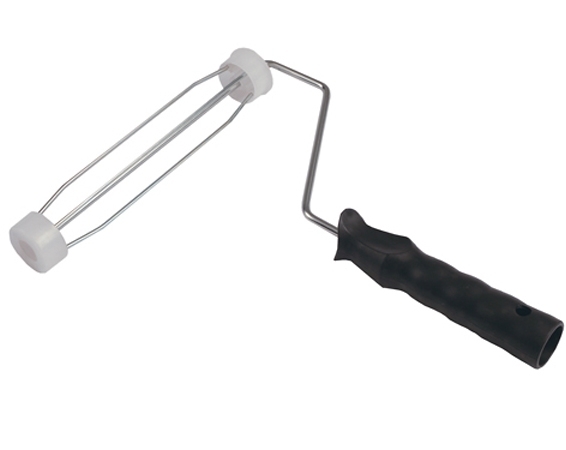 Apply with a brush or roller, leave 2-4 hours between coats. 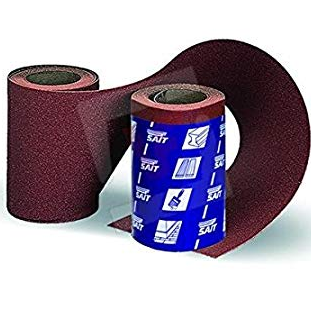 Do not apply in very damp or humid conditions or extreme temperatures. TIP: if the colour change is strong, more coats may be required. If you use more than one can, mix them together in a large container or finish in a corner before starting a new can. 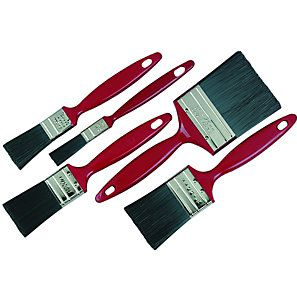 For cleaning remove paint from the brush or roller with a cloth and then wash with water.